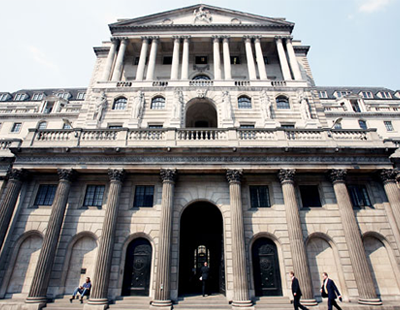 Mortgages for Business reports that while swap rates rose strongly in the final quarter of 2016, buy-to-let rates were largely unaffected. The firm's latest Buy to Let Mortgage Costs Index found that during Q4 2016 fixed and tracker rates showed little movement, having crept up slightly from the previous quarter. There was a drop in the number of products available last month. However, this can be explained by lenders withdrawing products in preparation for providing fresh 2017 offerings. 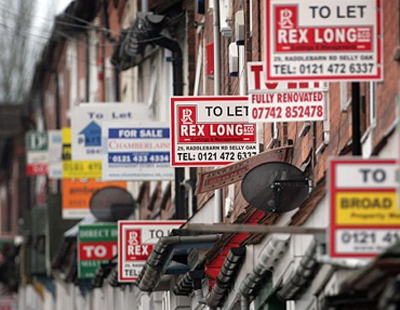 “With demand in the buy-to-let sector already under pressure from both fiscal and regulatory changes it is good to see that lenders have not further burdened landlords by increasing interest rates," says David Whittaker, Mortgages for Business chief executive. He predicts, however, that there will be increases at some point during 2017 as lenders factor in additional time spent on background checks and assessing affordability. "Whether increases happen before 1st October when lenders will be obliged to be extra vigilant while assessing applications from portfolio landlords remains to be seen, but we will be watching the market closely in this respect,” says Whittaker. Overall, lender fees on buy-to-let rates changed very little from quarter to quarter, adding an average of 0.62% to the headline rate, although the figures show that lenders did reduce their charges slightly on high LTV products. There was a shift towards products with percentage-based fees over the last three months of 2016 which accounted for 41% of buy to let mortgages, up 2% points on Q3. Fee-free products also gained market share accounting for 16%, up from 14% in the previous quarter. Products with flat fees lost ground for the third successive quarter, despite averaging just £1,397 compared to £1,556 at the beginning of 2016.